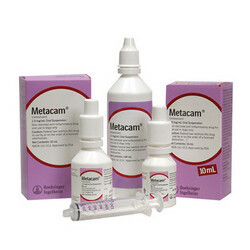 METACAM offers an easy, effective way to treat pain effectively. Whether relieving the pain of osteoarthritis in large or small breed dogs, METACAM provides highly effective pain management that's rewarding for patients, practitioners, and owners alike.  METACAM is the only injectable NSAID licensed for dogs in the US. 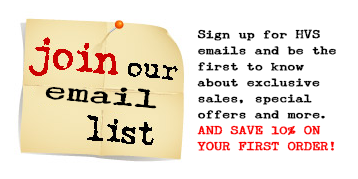 It is also the only approved oral liquid NSAID for dogs with osteoarthritis in the US. Why METACAM Oral Suspension for dogs? Administer initially as a single dose at 0.09mg/lb (0.2mg/kg) body weight on the first day of treatment. For all treatments after day 1, METACAM Oral Suspension should be administered once daily at a dose of 0.045mg/lb (0.1mg/kg) either mixed with food or placed directly into the mouth. The syringe is calibrated to deliver the daily maintenance dose in pounds. See package insert for complete weight information.